Why an ocean? Cause I LOVE the beach, more precisely I love being in the water, on the water and or by the water. So as soon as its warm out the ONLY thing I want to do is go swimming. We grew up going to the beach every break from school we got. In high school, my family got a lake house in North Georgia and we started going there almost every weekend. I have basically spent most of my life around water. 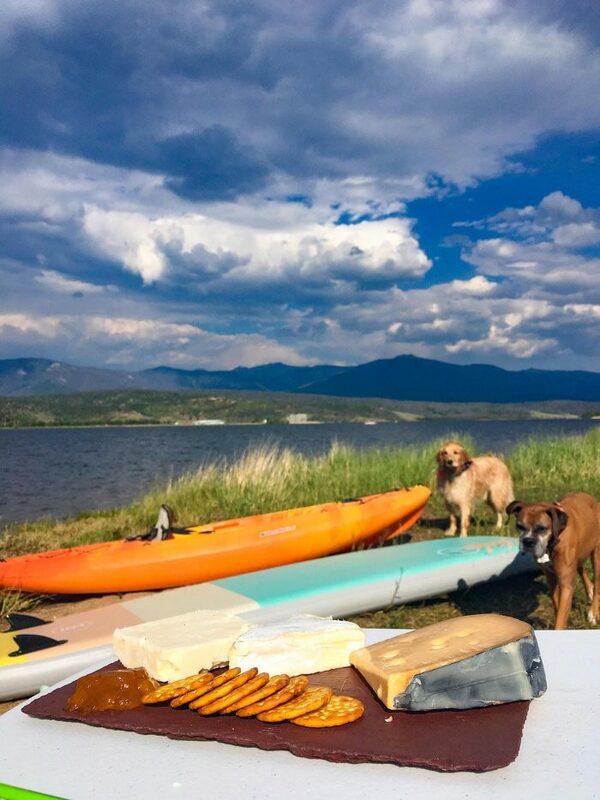 There are some rivers, reservoirs and swimming holes around Colorado but when it comes to lakes Grand Lake takes the cake. Surprisingly, a lot of people in Colorado own boats as the Front Range is littered with lakes and reservoirs for boating. There is even this neighborhood in north Denver where every house has its own boat docks. But Grand Lake, like I said, takes the cake. Big beautiful water nestled up against on the backside of Rocky Mountain National Park. 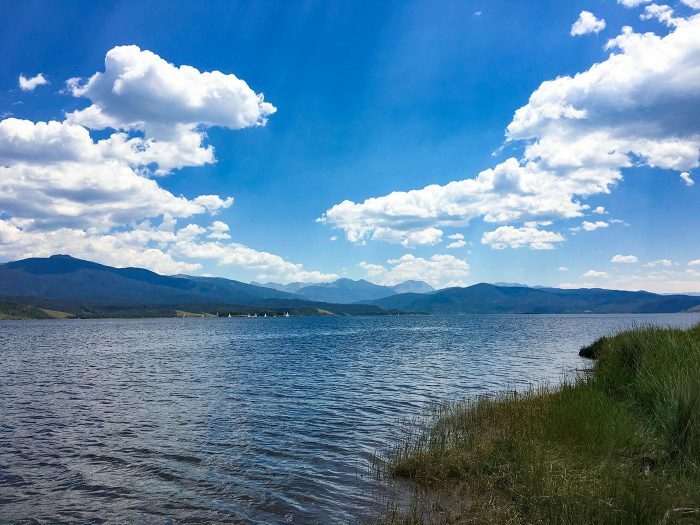 Surprisingly, close to Denver too, Grand Lake is the perfect day or weekend getaway. Again these places go fast so if you find a good one on Airbnb take it! VRBO also has a number of listings so you may want to check there as well. When you are driving from Winter Park you dead end into the Shadow Mountain Lake and can either go left or right. Go left and you will go around the lake past homes, camping sites and into the town of Grand Lake. This road actually continues to RMNP. Or you can go right and head away from civilization! 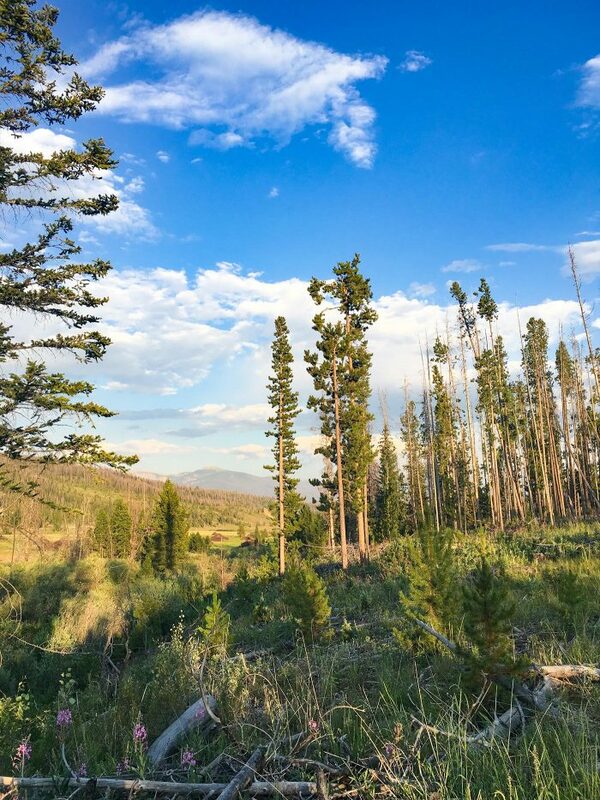 JK, it will just take you away from town, across a dike, and down a long dirt road to some designated campgrounds and RV sites. 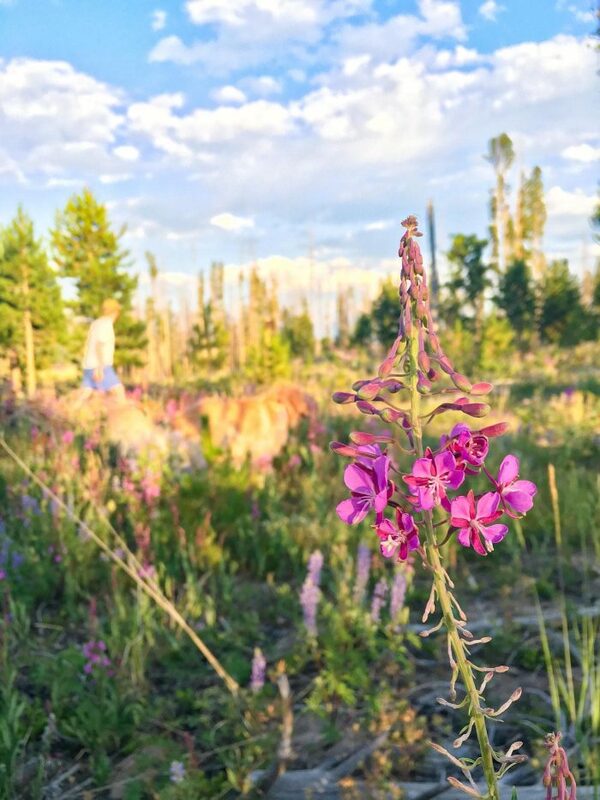 You will also find the Monarch Lake Trailhead – that leads to tons of beautiful hikes including our backpacking trip to Lone Eagle Peak/Crater Lake here. 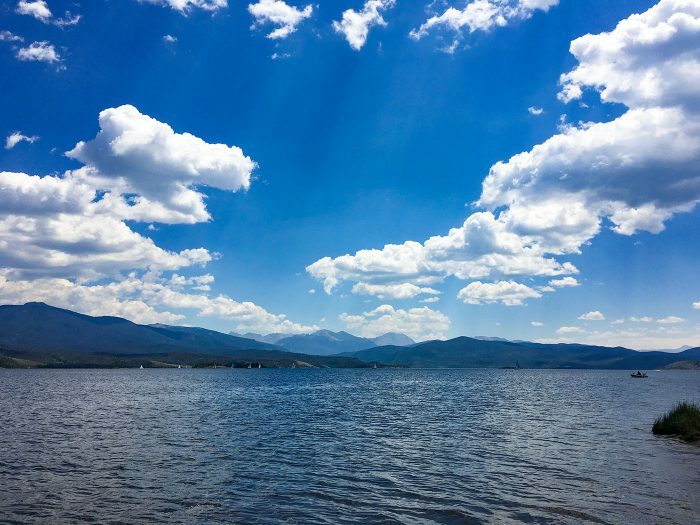 If you go left towards Grand Lake you will pass a few designated campgrounds along Lake Granby. 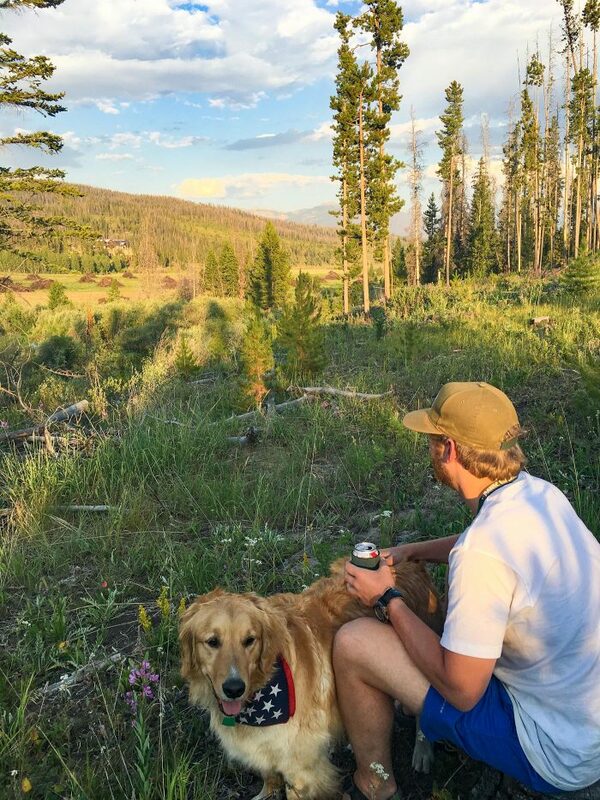 These are all camping sites you can reserve on Reserve America. Most of the designated campgrounds are totally exposed so you will want a pop up to provide shade. Some are right on the water so it’s like having your own private beach. If these are full or if you just prefer dispersed camping turn left here at the junction towards Grand Lake. Just pass the Stillwater campground is Highway 4 which will take you to lots of dispersed campgrounds along Stillwater Pass. I believe there are also campgrounds along Highway 42 as well. Note, that this is also an area with a lot of ATV folks. 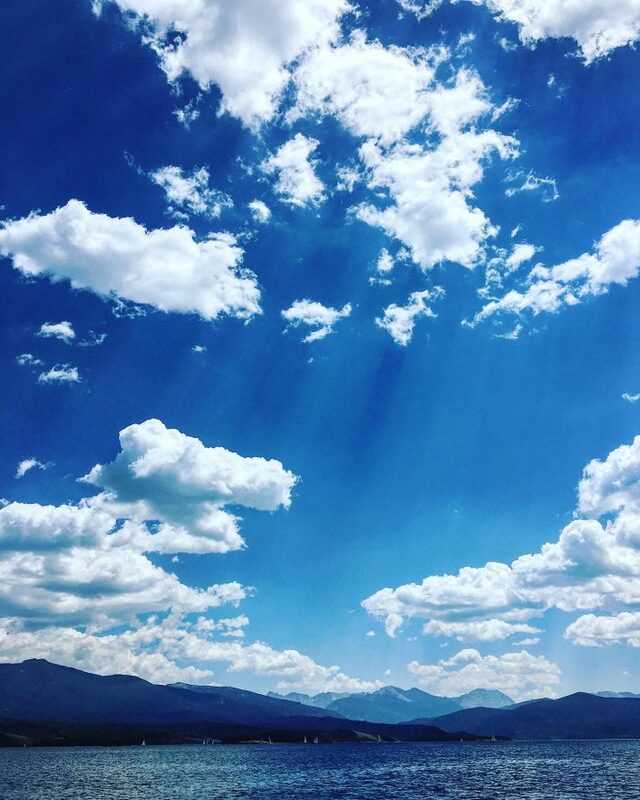 No matter where you pick your site and settle do a little drive to see all the gorgeous views! You aren’t really camping unless your cooking right? Well, maybe but you can learn my camp cooking set up here. I have yet to drive into the town of Grand Lake so my only recommendations are actually in Granby, Fraser and Winter Park. One Love Bar & Grill Fraser – Sit outside and enjoy a yummy sandwich. Caribean food and burgers. Mid Town Cafe Granby – This place is SO good we ate here 2x on our trip. Go eat here! Pepe Osaka’s Winter Park – This is on the way to Granby and it’s so freaking good its Mexican Asain tacos so not your typical taqueria. You must stop, and eat the fish tacos here they are out of this world good. 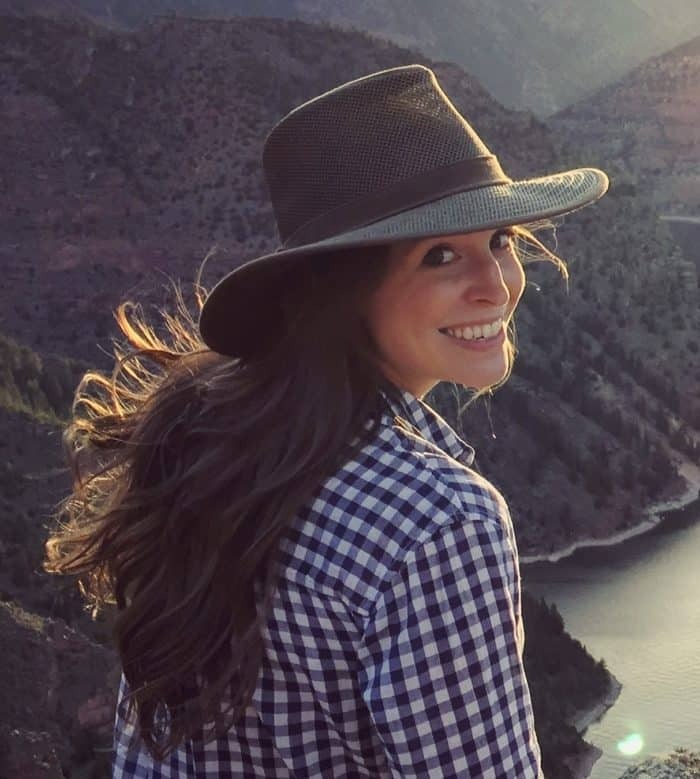 The town of Grand Lake sounds super cute! You can read more about the town and area here. I don’t remember where we rented a boat from but they are numerous marinas in the area. 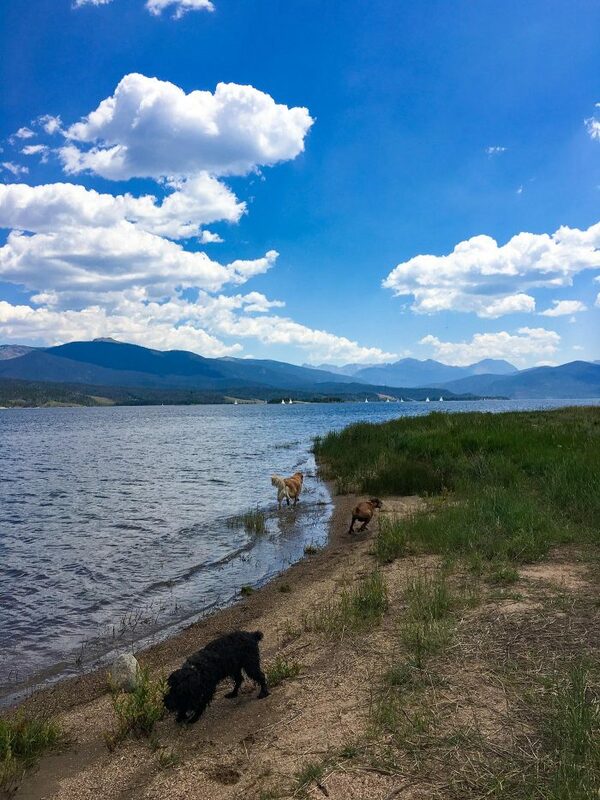 Here are few I found – Highland Marina, Indian Peaks Marina, Beacon Landing Marina.